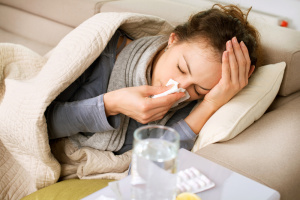 Most employers have sick policies in their employee handbooks that define the proper procedure to follow in the event of an illness, however very few are willing to follow their own policies when employees become ill and need as little as a day or as much as a week off due to the illness, contagiousness, or even the lack of energy one experiences when our immune system is draining us of all energy in order to fight off the infection. Keep reading to find out more about Employer’s Sick Policies and the Lack of Enforcement. Typically, employer’s provisions within their handbooks state that if you are sick you are to refrain from working your shift. You may be required to submit a physician’s letter of excuse from work upon your return. However some illnesses aren’t really severe enough to go sit in the waiting area of your physician’s office, which clearly makes you susceptible to additional germs and infections since your immune system is already busy at work fighting off your current germs and infections. It’s a big risk that is sometimes very costly. or difficulty finding your next job due to a termination on your employment record. Use your sick time wisely, don’t call off regularly saying you’re sick just to have a day off. By being a valuable asset to your employer, business may be halted somewhat in your absence, but your return will be a relief and your job security won’t be an issue. When you become ill or think you may be becoming ill, call your physician’s office and request an appointment as soon as possible. 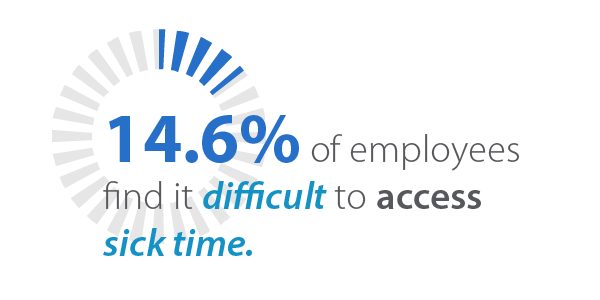 This will not only assist you in being well faster, but also will allow ample time to notify your boss of your impending absence and better afford them the opportunity to find a temporary replacement for your regular shifts. The biggest thing you can do to accommodate both yourself and your employer, is to treat the situation as you would if YOU were the boss. In following that last sentence, you must be aware that every country, providence (or state if in the U.S.), and city have unemployment rates that vary from low to high. As long as there are unemployed people, there is someone that is able to perform YOUR job! You have the choice of having your job, or allowing someone else to, making wise decisions about sick days is one of the many ways to retain your employment. *NOTE* It is vital to keep in mind that although most employers have sick policies, many don’t enforce them even when employees come to work sick enabling them to spread germs to other employees and further increasing your chances of getting sick. Here in Australia some places have mandated time off to avoid such situations.